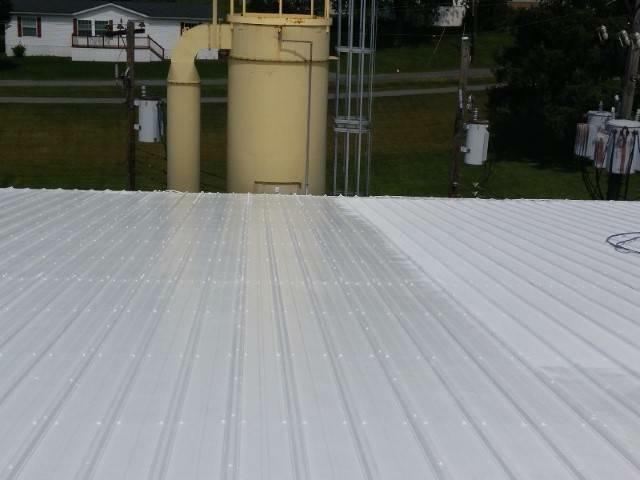 Gassert Roofing specializes in roof coatings for commercial and residential applications. 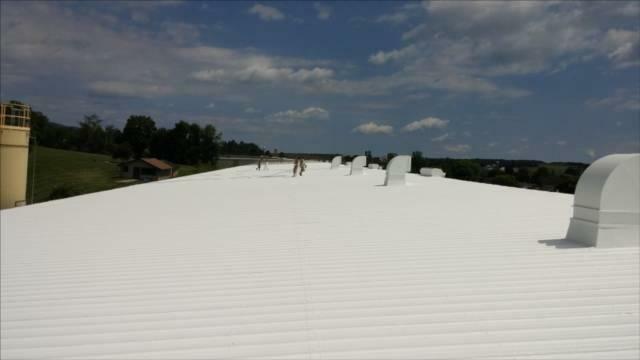 Our preferred brand of re-ply roofing is made by ASTEC. 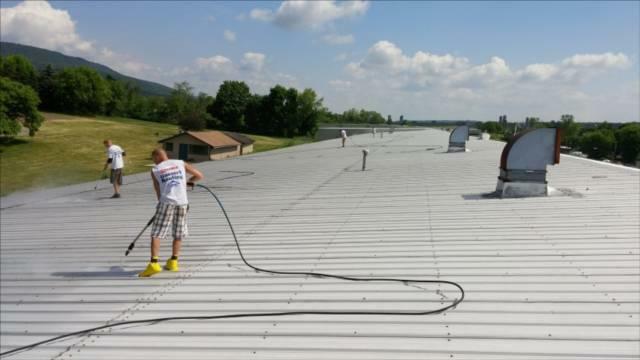 Gassert Roofing pressure washes the old roof surface to eliminate loose material, repair substrate, blisters, and cracks as needed. 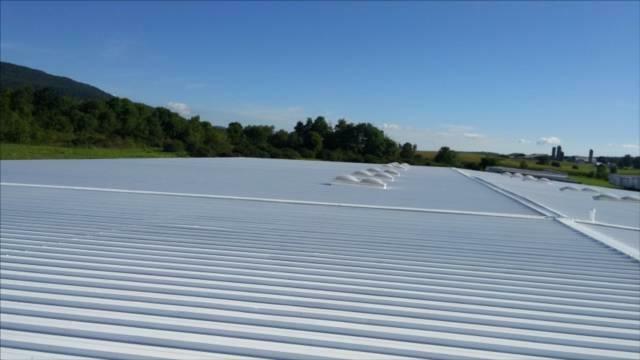 We then Clean all rubber surfaces with EPDM rinse able primer. 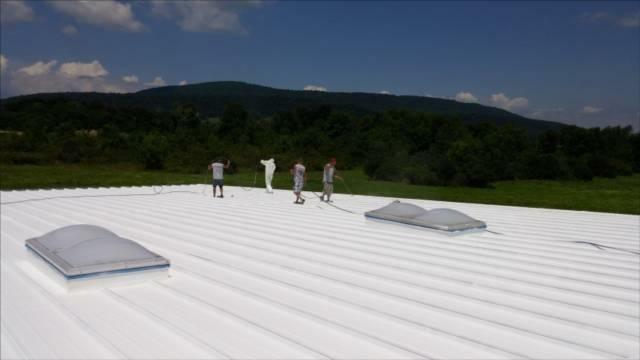 Next we reinforce all roof, vent, duct, and flashing seams and laps with high tensile strength fabric or BBT Butyl-back tape. 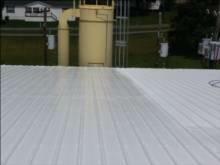 Next we saturate with ASTEC Base Sealer #2000. Next we apply multiple layers of ASTEC Base sealer #2000 for Rubber. 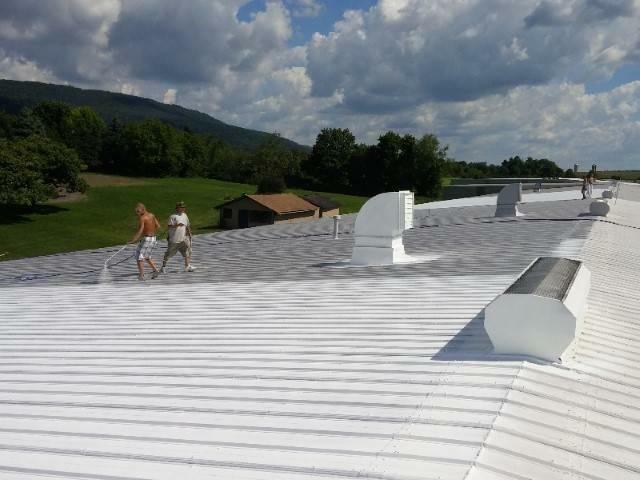 This bonding sealer applies as a fluid, filling all cracks, and curing as a seamless, pliable membrane over the entire roof. 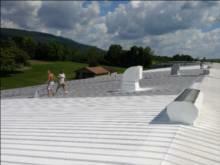 We apply a apply the first layer of ASTEC Re-Ply #2000 Finish Layer. It will bond with the ASTEC Re-Ply Base Sealer #2000 and provide a monolithic core base for the final surface. Finally we apply the final ASTEC Re-Ply # 2000 Finish layer. 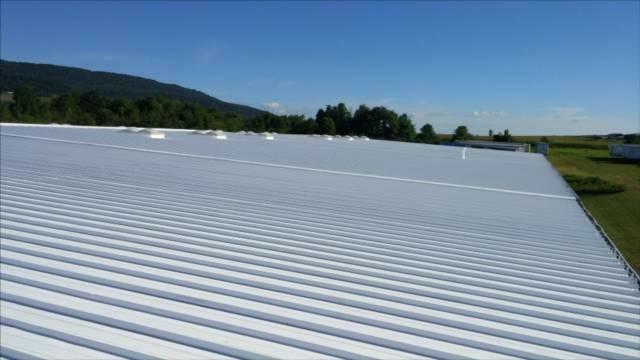 The new surface will be a seamless, titanium white ply of a highly reflective roofing that is waterproof, pliable, and virtually impervious to airborne corrosives over years of hostile environmental conditions.